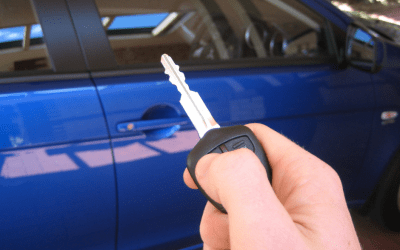 Donating a car with Father Joe’s Villages is easy! Donate a car today and transform a life in San Diego. 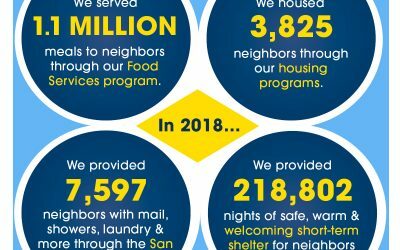 Father Joe's Villages is proud to present our 2018 Shareholder's Report, underlining the impact our supporters had on the San Diego community last year. 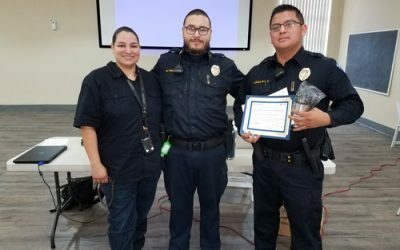 Stephen and Nina have persevered through addiction and homelessness. Now, they look to create a better future for their family. 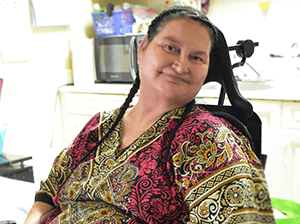 After she lost her husband and her housing and later became paralyzed, Father Joe's Villages was there to help Rebecca stay housed and off the streets through permanent housing.